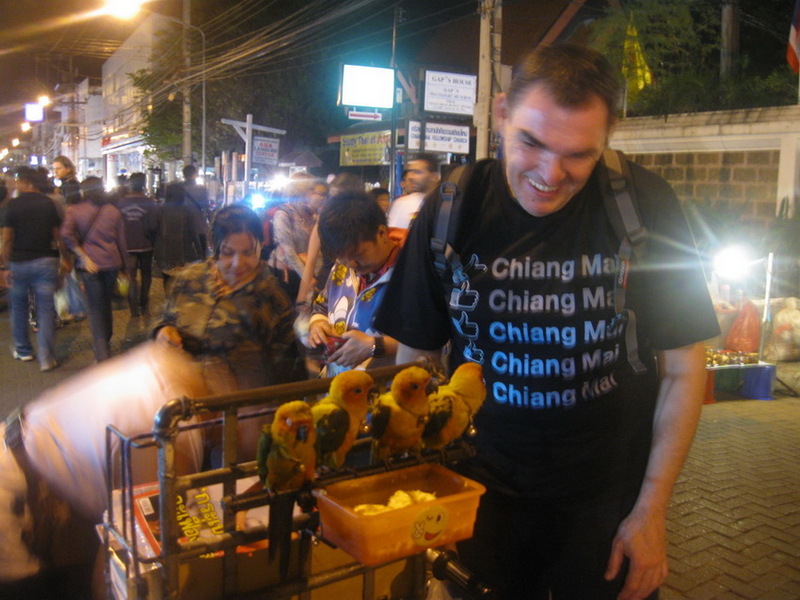 Eugen Borkovsky: Chiang Mai, Thailand, January 2012. Work and excursions. Borkovsky a participant in the project as one of the authors, artists and a curator of the project. 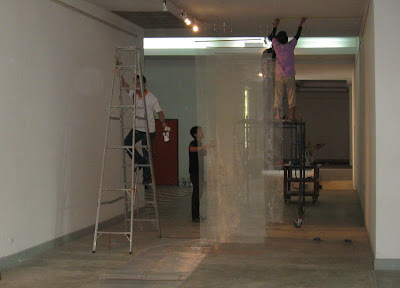 Staying in Thailandu and Cambodia, and curatorial work on the project and the creative work of art object. Chiang Mai, Thailand, January 2012. Public presentation: GROŽNJAN - City Artists, 1965 - 2012. Burhan Hadžialjević, initiator and organizer of the project and Borkovsky, curator of the project.